The word is out and it is definitive, Carlow are rising. After a phenomenal 2018 campaign that included a League 2 title and Joe McDonagh Cup success, the Carlow hurlers followed it up with a superb 0-20 to 0-20 draw against Galway last week. It was a remarkable achievement and a welcomed one for defender Richard Coady. 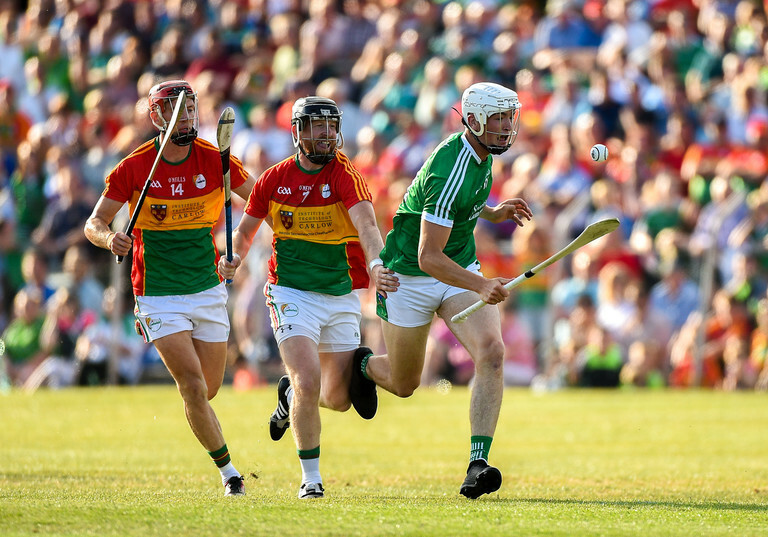 Despite last year's triumph, there was a lingering disappointment at the perceived gap between Carlow and the top tier after their 5-22 to 0-13 defeat against eventual All-Ireland champions Limerick in the preliminary quarter-final. Speaking on the Balls.ie GAA podcast, Coady explained last Sunday went some way towards banishing those memories. As a team and on a personal level we were a little bit disappointed the way the Limerick game went for us last year. There were a few factors to look into. The fact it was a week after the Joe McDonagh Final. We put a lot of effort into that final and that was our main goal, the Limerick game was an added bonus. We put all our focus and energy into that final and then to turn around against Limerick who ended up being All-Ireland champions and you see the start they made this year, they are a serious outfit. Coming away from that game we were a little bit disappointed we could have done better ourselves. It opened our eyes a little bit to what was ahead of us this year. Last Sunday's result is probably... I know Galway might not have a full strength team or maybe they weren't going at full pelt, not as much training done so far this year but at the same time, it is more of a realistic look at where Carlow are at the minute. The weekend before against Dublin I think we learned a lot that night about ourselves and what is needed at the 1B level and this step up. It comes at a good time for the county. 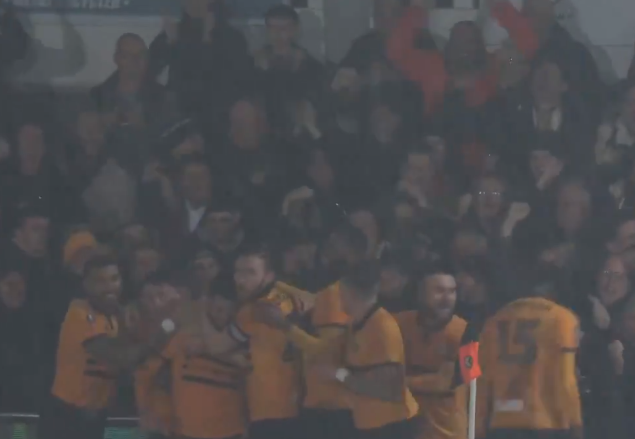 Their footballers are top of Division 3 while their absent son, Padraig Amond, was busy this week performing his latest bout of FA Cup heroics when his second-half strike helped League Two club Newport County dump Middlesborough out of the FA Cup. Coady is certainly conscious of Carlow's current alacrity. "Both camps, hurling and football, are in a good place at the minute. We both train similar nights as well in the centre of excellence and you can feel off both camps there is a good vibe and a positive feeling. You bounce off one another that way. "To top it all off, I'd be friendly enough with Padraig (Amond) and I was delighted to see him score first and foremost. Then going on to win the game and what a tie they are facing against Man City, it is amazing. It is the stuff dreams are made of. I'm delighted for him. It is a great time to be from Carlow and there is a lot of positives on the sporting field. We'd be hopeful it can continue for the near future and the distant future as well!"